Network infrastructure is getting to be quite complicated. Apart from the usual local area networks and wide area networks, there are quite a number of considerations in implementing combined and integrated networks. Information Technology is not just about the software, for software is only a part of an IT infrastructure. Most software needs a stable and a secure IT infrastructure so it can optimally run, based on your expectations. Not only a business needs to take a look at their software, they need to take a look on how it should run, where it should run, who should run it and who should manage it. ACSI’s vast expertise in infrastructure design, implementation and management is integrated into this service. Not only we provide for a robust and expandable network design, but ACSI also gives businesses appropriate assistance in what infrastructure they need. We do not design complex infrastructural environments for simple businesses because we knows it will be overkill, but instead provide expandability on these network designs and implementation projects knowing that a business may need to expand in the future. This will not only optimize a business’ infrastructure, but it also maximizes a business’ investment on the infrastructure. Not only that, ACSI can do the management of your infrastructure in your behalf. Be it simple or complex structures, we are confident that we can manage it for you, while you take care of your business, leaving a business worry free in these aspects. 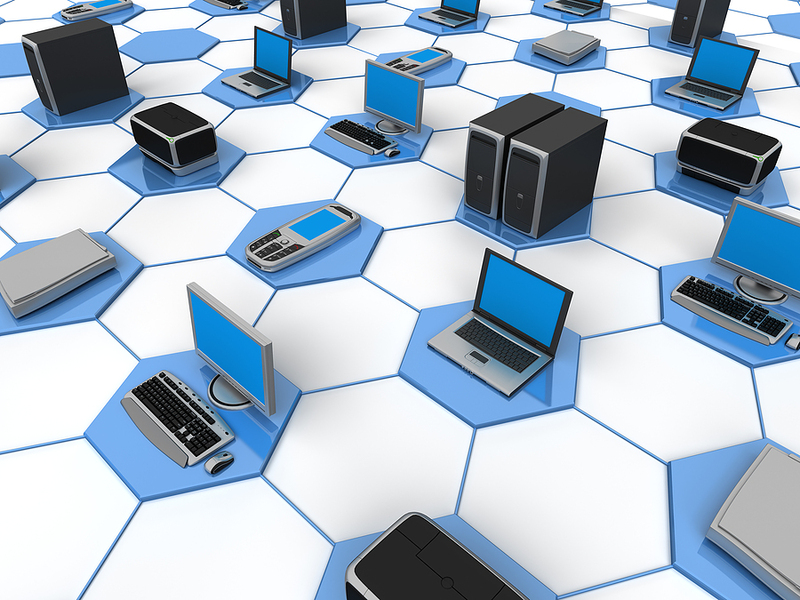 In relation to IT infrastructure design, implementation and management, ACSI also provides support and maintenance activities on hardware, applications, databases and computer networking. Our different, customized and specific service level agreements ensure that our clients’ infrastructural issues are resolved immediately, without affecting their businesses. As reliance on IT grows, the resources to support an increasingly complex IT environment may not enable businesses to efficiently and compete effectively due to the taxing requirements needed to manage the business per se. In such environments, IT resources can be scarce and expensive and businesses may be quickly overwhelmed with the day-to-day responsibilities of keeping the IT infrastructure that the businesses depend on, up and running. If businesses fall behind with these critical things, the odds are the business will face an IT outage or another problem down the road that will negatively impact the business. ACSI can act as an extension of your IT department, taking care of the routine IT infrastructure monitoring and management around the clock – freeing up your available resources to focus on higher-value activities. By proactively monitoring and maintaining your systems, ACSI can help you avoid many technology problems in the first place. Should an issue occur, an experienced ACSI Technical Engineer can troubleshoot and resolve it more efficiently. Unlike traditional outsourcing scenarios, where you surrender complete control of your infrastructure, you decide what you want us to take care of, be it on the server level, the network level, the operating systems level, the database level, even up to your applications level. You still retain full visibility into the process and management of your system or its components.